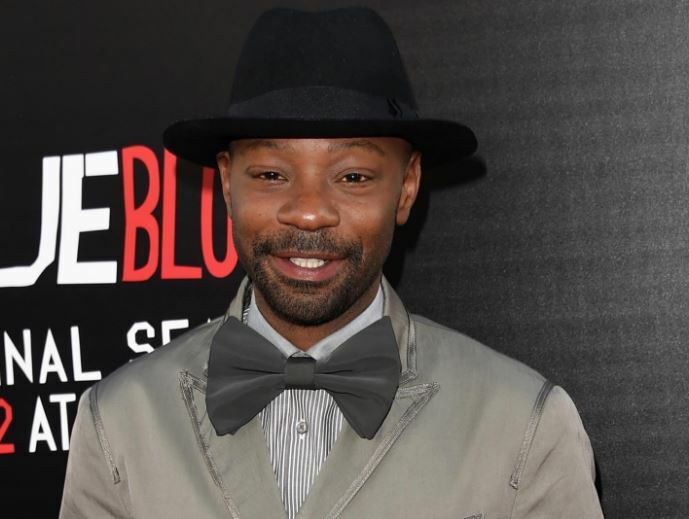 Nelsan Ellis, an American actor, and playwright was famous for his role in the series, True Blood, aired by HBO. He was also part of the renowned series Elementary where he portrayed different characters as a guest. Nelsan was born in Harvey, Illinois on 30th November 1977. He was of American nationality and belonged to African-American ethnicity. His birth sign was Sagittarius. He was born to parents, Jackie Ellis and Tommie Lee Thompson who later got divorced. He graduated from Julliard School with a degree in Bachelor of Fine Arts in 2004. Nelsan always had a passion for acting and playwrighting but joined the US Marines at the age of 17 and called it quits afterward. He made his debut with a short role in the movie, “Lost” in the early 2000s. His real breakthrough came when he signed for the part of Lafayette Reynolds in the hit TV series, True Blood. His notable works in TV Series include Elementary, The Inside and so on. Apart from his TV series, Nelsan’s most acclaimed role was in the movie, “The Butler” where he brilliantly played the role as Martin Luther King Jr. The critics loved the death, and the reviews were off the charts. His famous works in movies include The Express, Get on Up and so on. He had $3 million net worth before death. 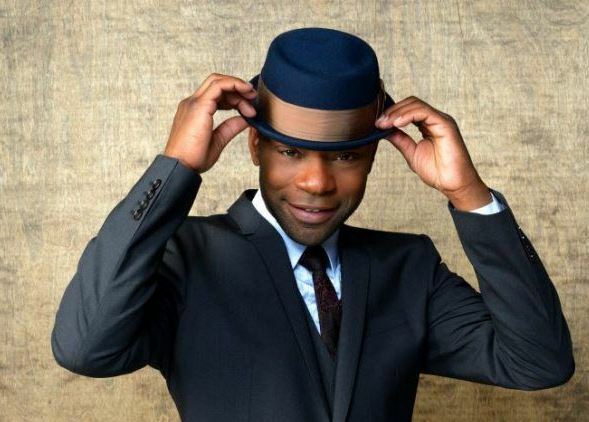 Were drug and alcohol the real cause of Nelsan’s demise? An untimely demise of a brilliant actor. 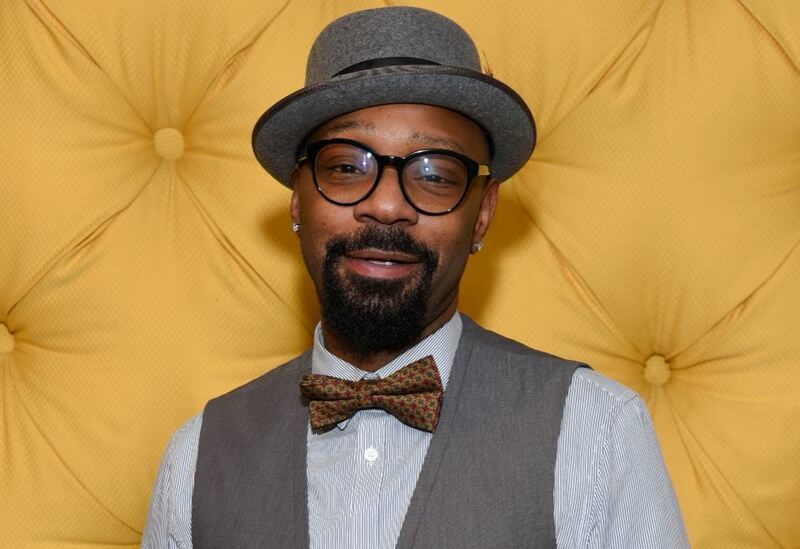 Nelsan was a humble and kind soul who somehow got stuck in the habit of taking alcohol and drugs. He had gone to rehab to stop taking drugs but could not do it. However, he tried to stop consuming drugs on his own which caused severe complications and had to be hospitalized. He died because of the alcohol withdrawal syndrome with his blood pressure plunged, and his heart raced out of control. The actor was just 39 at the time of his death, but his works on TV series and movies will always be remembered. Rest in Peace. He was born in Harvey, Illinois to parents, Jackie Ellis and Tommie Lee Thompson. He was raised by his grandmother in Alabama but later returned to Illinois at the age of 15 and lived with his maternal aunt. According to sources, he had two children, but there is nothing much written about his wife and family. Nelsan died of complications from alcohol withdrawal on 8th July 2017, aged 39. Nelsan stood tall with a height of 5 feet and 10 inches. He was a gentle and humble soul. May his soul rest in peace.